For the woman with an Active Lifestyle Tees by Tina has launched a collection just for you! The new Sorbtek Yarn works harder and smarter�.you know the fit, you�ll love the new feel and added benefits! Trying is believing. The first ever shelf bra silhouette from Tees by Tina has arrived! 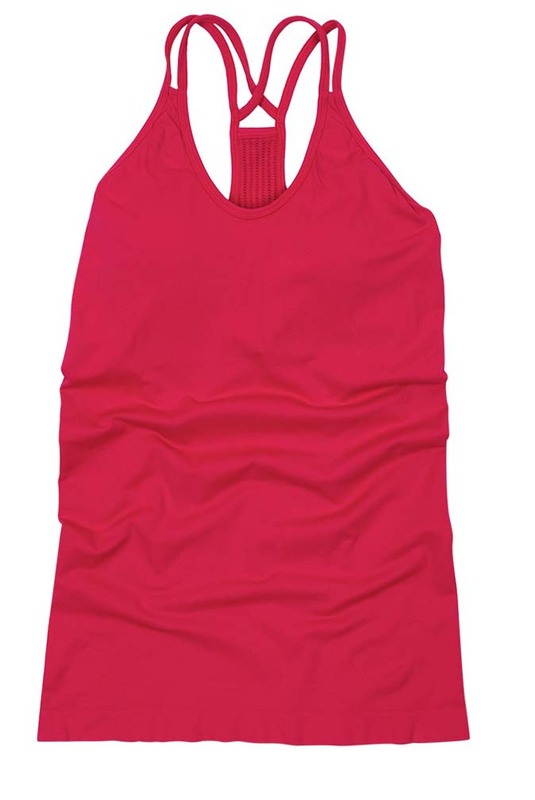 This double strap cami is ultra-comfortable and figure flattering.